Unwind and enjoy the view at Oceana in Cocoa Beach. 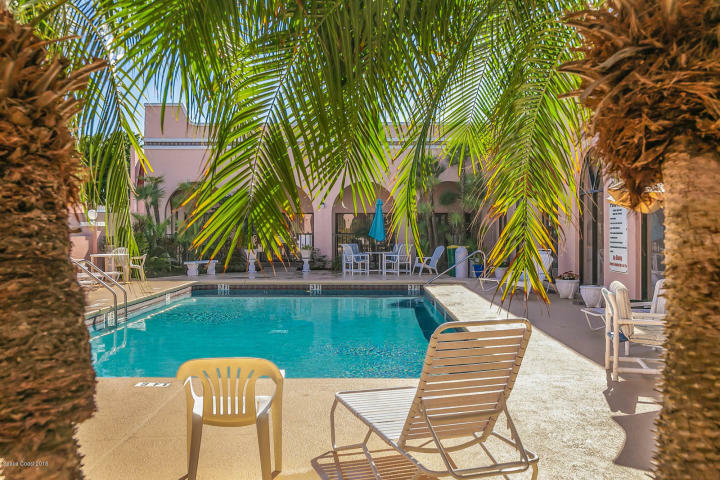 Whether you’d like to take a swim in the pool, bike down to Cocoa Beach, or kayak right out on the river, there’s always something to do at Oceana. These condos make a perfect primary residence, and also a great, relaxing vacation home. 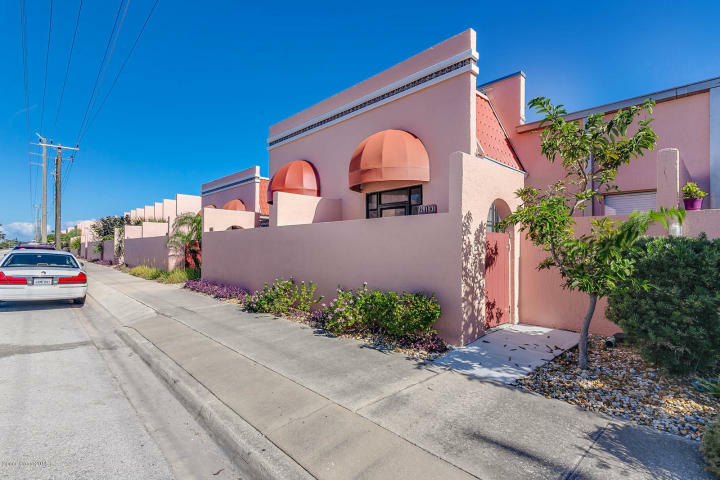 Built in 1989, these 2 or 3-bedroom, 2-bath condos are close to both the beach and the river. The condos range from around 912 - 1,056 square feet each and have a variety of wonderful features. Screened patios and beautiful decks are a great place to read or have breakfast. When the weather is more temperamental, you can always have breakfast at your breakfast bar or nook. Enjoy the community pool, or take a quick walk to the beach. Prefer the river? There’s easy access to a community boat dock. 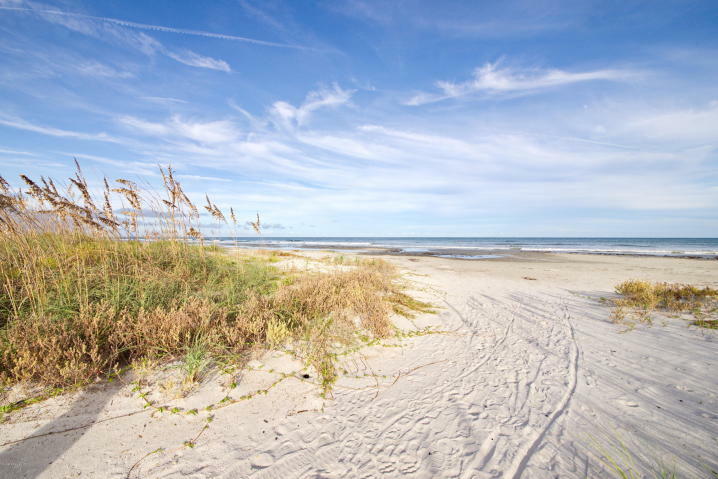 Cocoa Beach is the heart of the Space Coast. The area has a rich history and is even home to the longest running surf contest on the East Coast. Enjoy the town’s heritage in Historic Cocoa Village or revel in its present at the Cocoa Beach Pier. If you’re looking for great schools for younger residents, you’ll be happy to know that Oceana is part of the Brevard Public School system, which is one of the best in the state. Theodore Roosevelt Elementary and Cocoa Beach Junior/Senior High School are in district and are both great places to grow and learn. Worried you’ll miss big city life in such an easygoing beach community? Rest assured that city comforts are nearby! 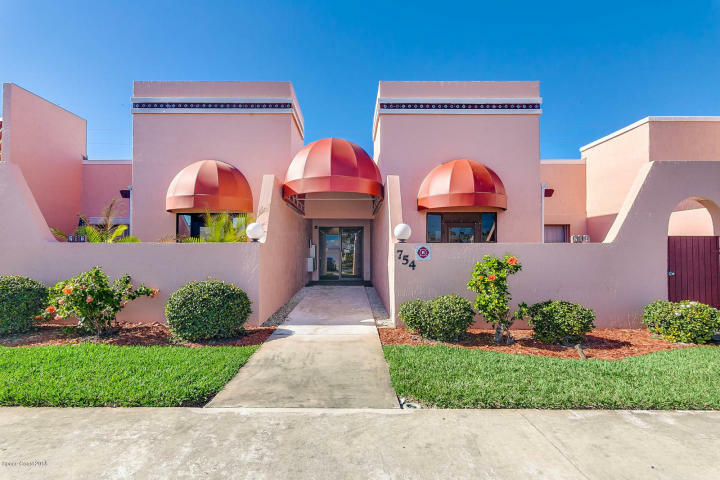 Oceana Condos is close to downtown Cocoa Beach, and not far from other Brevard County towns such as Rockledge, Cocoa, Viera, Melbourne, Merritt Island, Satellite Beach, and Indialantic. Oceana Condos is also convenient to Patrick Air Force Base and Cape Canaveral Air Force Base. It is an hour drive to Orlando International Airport and less than an hour to Melbourne Airport. Plus, there’s always great shopping, food, and incredible entertainment just nearby. If you’d like to head out to Orlando to try some even bigger experiences—like theme parks, fine dining, or popular nightlife options-—you only need to drive an hour via FL-520. It’s easy to make it to Central Florida for whatever you wish to try, whether you need to commute to Orange County or simply want to drop by Universal Studios for a Butterbeer. If you’re on the lookout for a new home, a skilled CENTURY 21 Ocean is all you need to find the perfect fit! If you’re ready to check out Oceana Condos or need help finding the perfect home or condo on the Space Coast, contact us today.